Spring cleaning is definitely not on my favorite things-to-do list. I will put it off as long as I can as I am a keeper. My husband, on the other hand, is a thrower. His spring cleaning philosophy is that if he hasn’t worn something in a year, out it goes. Using a similar concept with old web pages that are outdated or no longer offer value, evaluating them and deciding how to remove them from your website and the search engines should be carefully thought through. 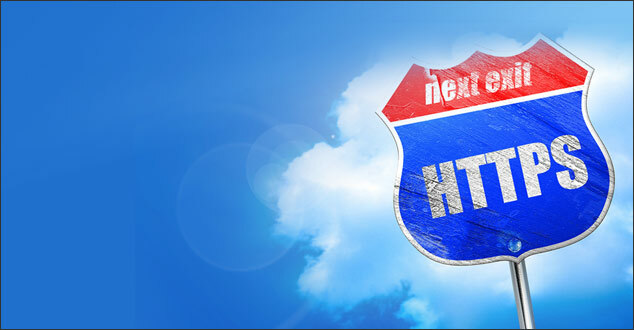 What are the SEO best practices for eliminating old web pages? Wouldn’t a tale of romancing the search engines be the perfect addition to anyone’s day? I know what you are probably thinking as you are reading this. 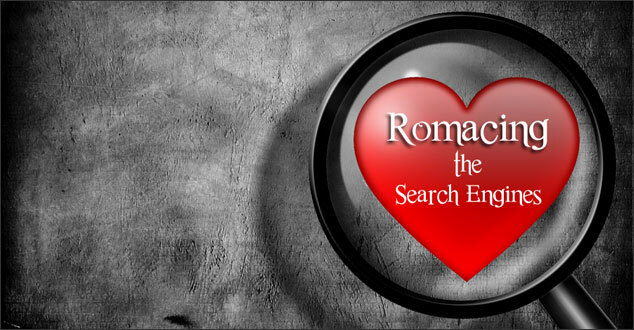 How can romance and search engines possibly have anything to do with each other? Stay with me and you will see. Are you feeling stuck when trying to come up with ideas for your blog? Have you ever felt like you’ve written the same thing over and over again? Imagine a gray, cold snowy winter day and being stuck inside. 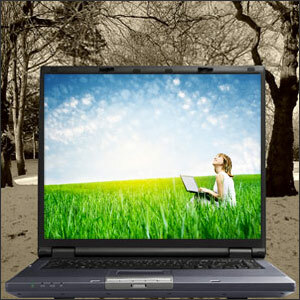 A day like that can definitely zap your motivation to get anything done. It can be easy to get stuck in life as well as when writing. I personally (and normally) draw a lot of inspiration from the weather. During the gray winter months, I have had to draw inspiration from other places because the weather just didn’t cut it. When our motivation is zapped and we are feeling the blues, it helps to use other inspirational techniques. How do you stand out during the holidays? 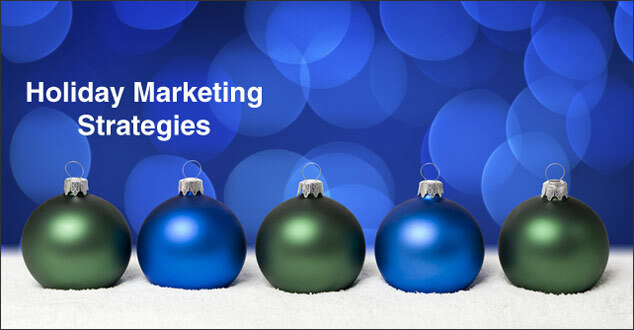 What holiday marketing strategies work? During one of my trips to our local Costco store, I spotted the perfect addition to our home’s outdoor holiday decoration scheme. 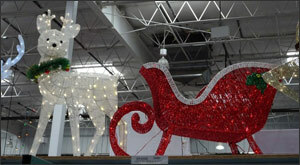 I snapped a quick photo of the 41” tall LED Baby Deer and Sleigh with my iPhone and sent it to my husband. When he returned from his business trip, we headed on over to Costco and were excited to see that the price of the deer and sleigh had been slashed by 40%. We loaded the huge box on a flat cart and headed for the checkout. 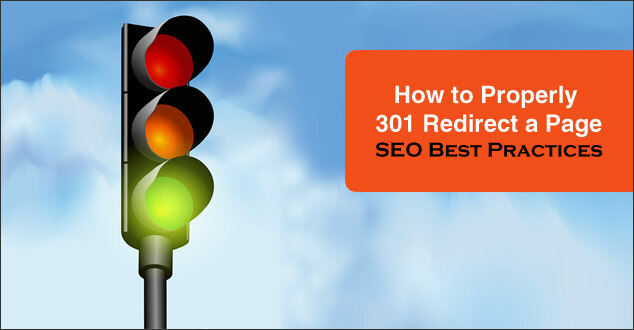 Do SEO benefits make your list of things to be thankful for? 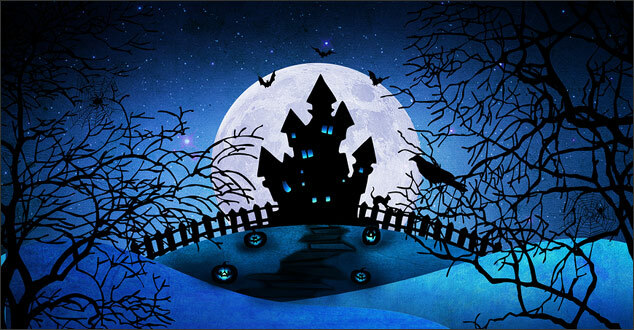 Search engine optimization is one of those things that would most likely not make your list of things to be thankful for. 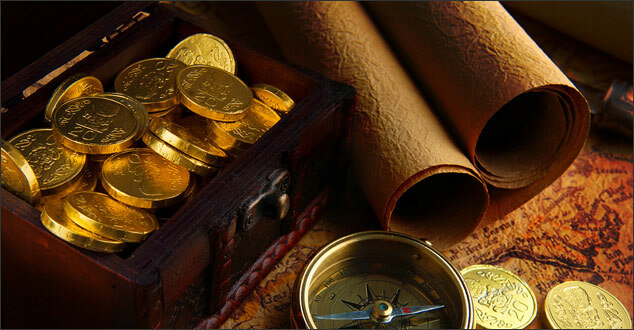 You wouldn’t exactly call anything about SEO a jewel, would you? As a website owner, imagine what it would be like not being able to use ethical techniques to market your site in the search engines. What if there were no organic placements in Google, Bing or Yahoo? What if each position in the search results was only obtainable through a bidding war?